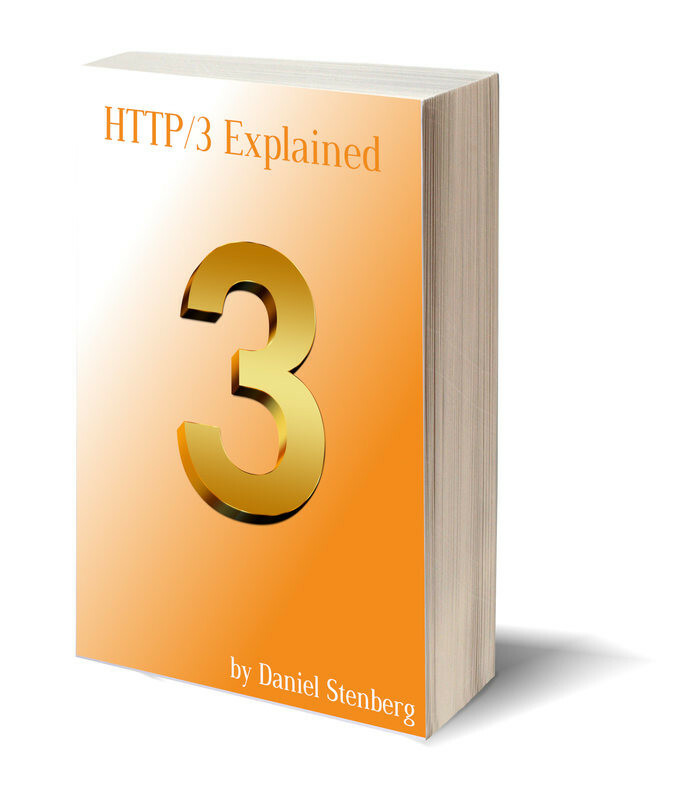 A great book by @bagder about HTTP/3. A must read :-). I highly recommend it. It's well-written and quick to apprehend. 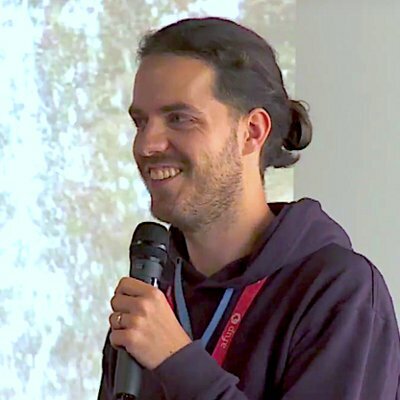 Formats: Web, PDF, Mobi, and ePub. No paper.